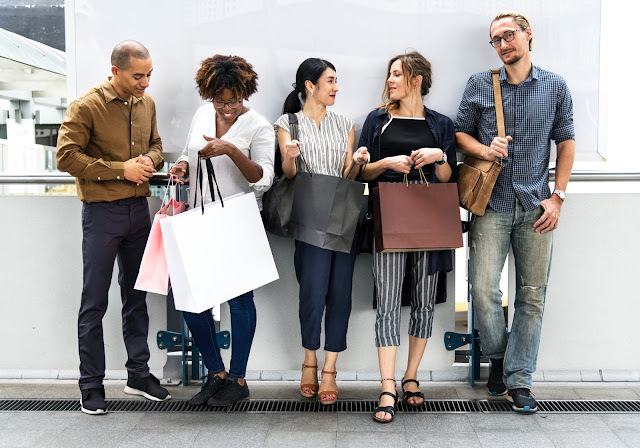 Improving the way you shop is easier than ever before, especially at this time of the year of endless shopping and gift giving. 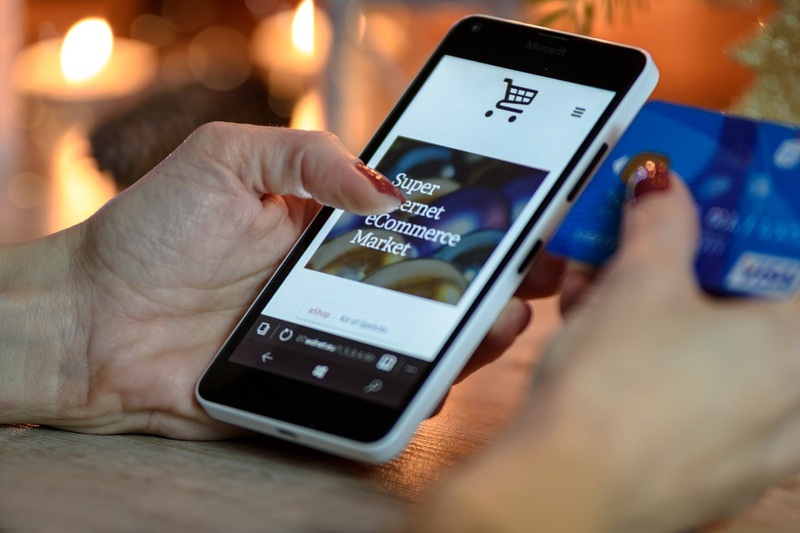 You can have any number of ideas about how you want your shopping experience to take place, and you these days online you can more than likely find it. Whether that means you want to find the best deals, make a difference through your spending or just make sure you get the right products, there are options for you. So, let’s take a look at some of the ways you can improve your shopping experience. The opportunities for you save money in the modern day are far and wide. Some of them start at home with the way you make your purchases and others are through stores desperate to get you to shop with them. First of all, the way that you can make positive changes to your shopping habits. Asking yourself important questions when you start browsing either online or in a store is the first way to making sure you’re buying smarter. If you are looking at clothes, consider how much wear you will get out of it and what is the purpose of the item. If it is a wear around the house type of sweatshirt, make sure that you are paying a fair price for it. Consider breaking the cycle of seasonal fashion-wear. Buy clothing that you like the color or style of, not what magazines are telling you are in. Away from fashion, utilize the comparison websites that are out there. If you want to make sure you are getting a good deal, these are the places to go. Whether you’re buying a phone, a television or anything else there will be someone out there who has compiled great research ready for you to use and save. It might seem rather glamorous to go and get yourself a personal shopper, but there are websites available these days that act as personal shopping assistants without the markup price. That means if you’re too busy to be looking around the shops or you’re just not sure what your next purchase should be, there is a dedicated team looking at your preferences, and making recommendations just for you. This is a perfect example of how you can now have a completely personal shopping experience thanks to the rise of the internet. Finally, for the conscientious shoppers out there consider the numerous options available to you so that you can give as you buy. Initiatives like Amazon Smile program allow you to donate a small percentage of your basket at checkout to a chosen charity, without spending any more cash. That means you can feel a little bit better about spending some of your hard-earned wages because you know not only have you bought something that you want, but your shopping has gone to help others as well.